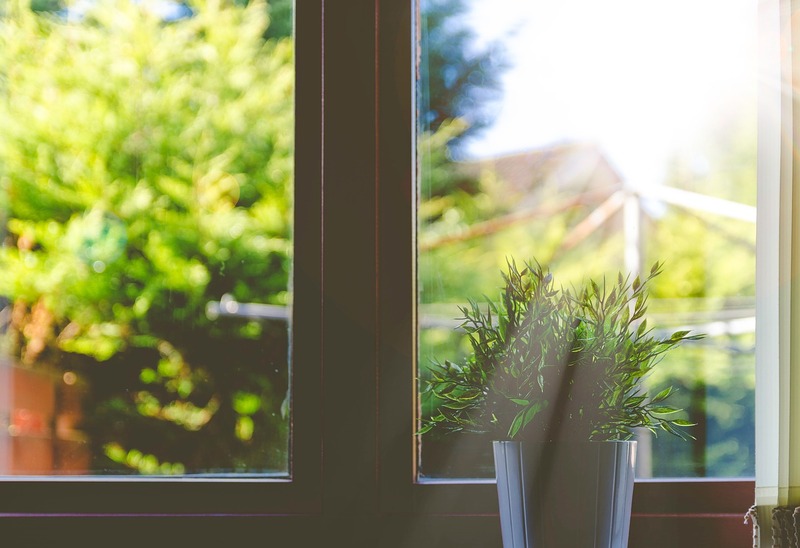 Most of us are aware of the everyday ways we can make our homes greener. We know that we can recycle and turn off lights when we walk out of a room, keep the thermostat at specific temperatures to reduce energy usage or choose low- or no-VOC paint when we’re giving a room a new look. But there are less obvious choices we can make to keep the green trend alive at home. Here are some helpful hints to choose the best and greenest filter for your furnace. Reusable filters are pretty much the end all be all for your furnace. If you buy a reusable furnace filter it needs to be well-built and made to last. Once you purchase this type of filter, you are bound to get years and years of use out of it, IF you take care of it properly! One downside of having a reusable filter is that you can sometimes forget you need to clean it. If you live in a city like Aurora, where the seasons are drastically different, remembering your filter needs to be clean is a top priority. If you forget about it, then you need to make sure you know where you can quickly find furnace repair in Aurora, CO. If you can lift up the filter to a light and see the light from every inch, you’re good to go! The filter also needs to remove all of the terrible things from your air just as well as other filters! Filter material made from recycled materials like plastic bottles. Recycled filters, made from environmentally responsible materials are a great choice for your green home. Since you already put recycled products to work in your garden and throughout your home, you can see why this would be a great, more sustainable choice. Your home is dustier than normal. This is probably because your air filter for your furnace is clogged up, or isn’t performing as it should. You just changed the filter, but your heating and cooling unit is taking a lot longer to cycle than normal. This could mean the filter is bad. In the allotted time the manufacturer set (typically around six months), the filter is underperforming or barely has any dust or dirt on it. This could mean that the filter isn’t catching anything that can cause bad air quality. If your filter doesn’t have any of these issues, that not only means you’ve got a quality product, but that your air is going to be cleaner. The best filters also mean a more efficient heating and cooling system, better air quality, and energy savings. So take the time to find the right filter for your home, and you’ll be taking time to help the planet, too.